Do you want to live like a coward for a lifetime? Or live like be a hero, even if only for a few minutes? 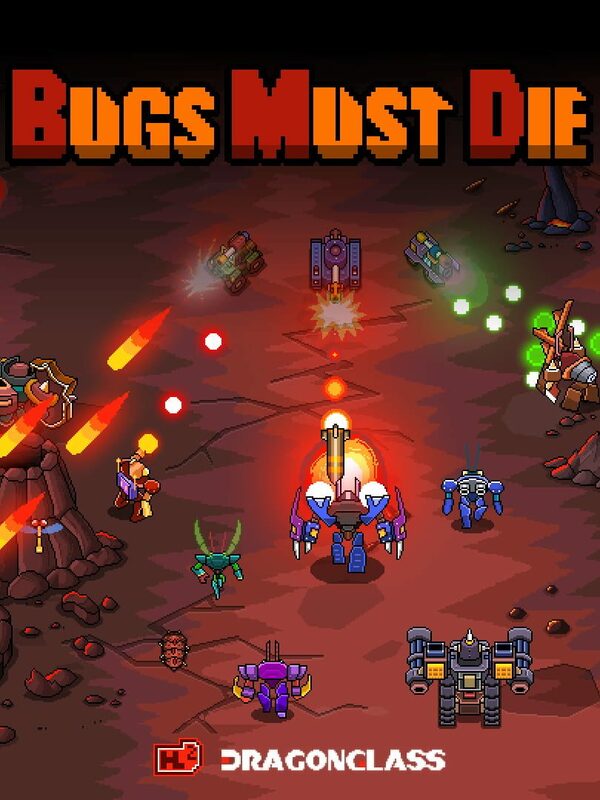 Show your bravery in Bugs Must Die!